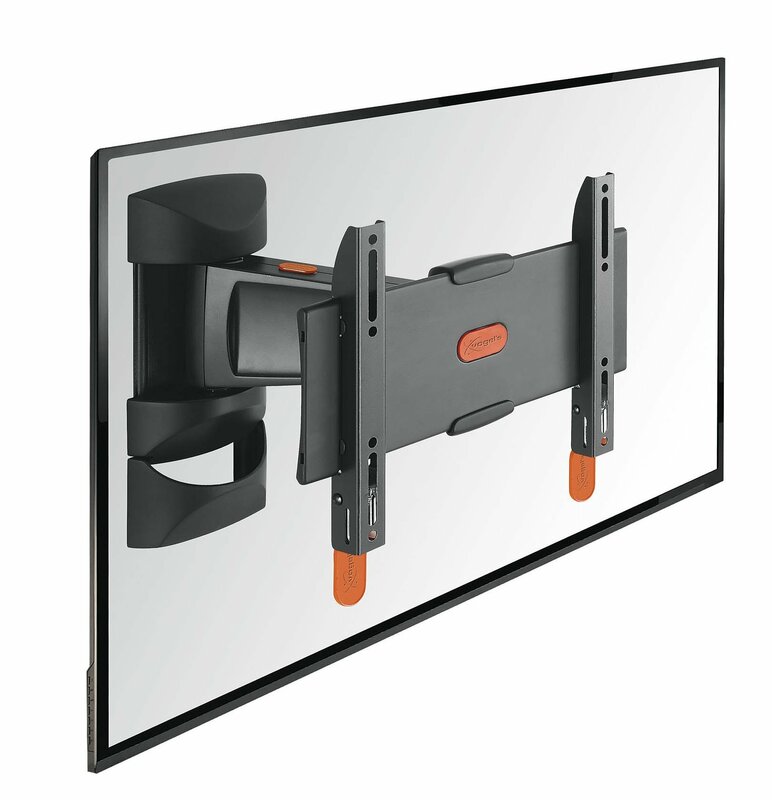 Vogel's BASE 25S Full-Motion TV Wall Mount For 19 - 40"
For TVs up to 40 inch ( 102 cm)BASE 25 S is a durable TV wall mount, suitable for 19 to 40 inch(48 to 102 cm) TVs weighing up to 15 kg (33 lbs). Full-motion mount for the best view. What's better than mounting your TV flush against the wall to save space? Being able to pull it out and turn it up to 60 degrees both ways to get the perfect viewing angle from anywhere in the room. The BASE 25 S is solid, strong and flexible. The BASE series: strong and simple By choosing a BASE series wall mount, you choose a solid, secure solution for mounting your TV on the wall. A sturdy lock release feature clicks your TV safely into the bracket. 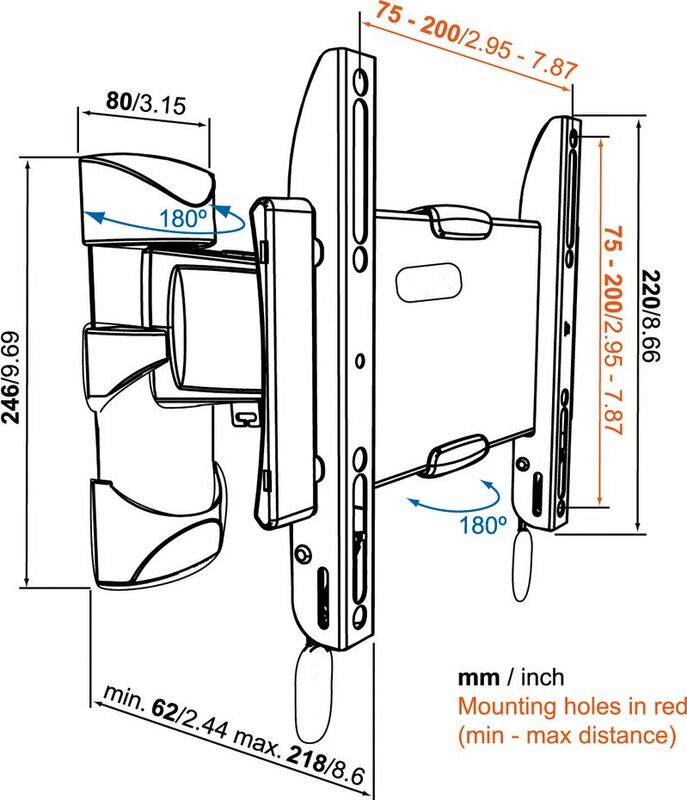 Mounting the BASE 25 S is easy, as it comes with clear mounting instructions and all the mounting materials you need. UM122M Black Universal Super Thin Fixed Wall Mount Bracket up to 85"